A special LIVE recording from the 2016 PaleoFX conference in Austin, Texas featuring lots of guest friends from the floor of the show along with our hosts Jimmy Moore and Jenna The Paleo PA today in Episode 187 of "Low-Carb Conversations With Jimmy Moore, Jenna The Paleo PA & Friends!" 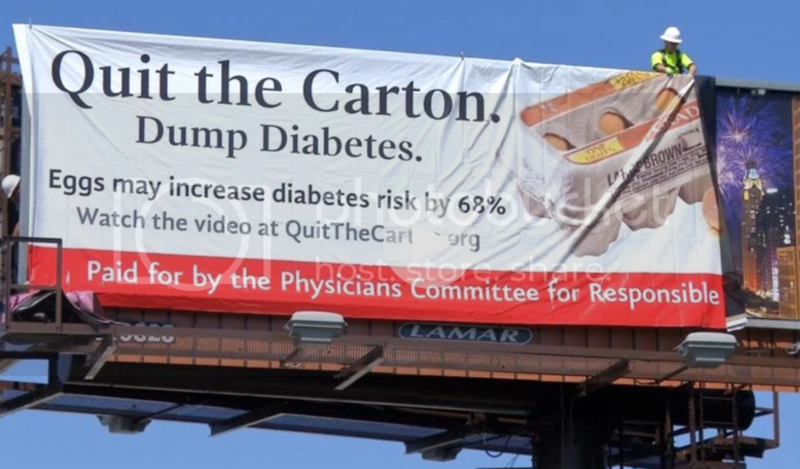 BILLBOARD WARNS EGGS CAN CAUSE DIABETES...HOW? In today's episode, our hosts Jimmy Moore and Jenna Lightfoot (aka Jenna The Paleo PA) are joined by people they met on the convention floor at the PaleoFX conference in Austin, Texas last week. They walked around and found some amazing guest friends to chime in on our featured health headlines in today's episode. Jimmy and Jenna talk at the beginning about being at this conference and how it has changed since the first time Jenna attended. 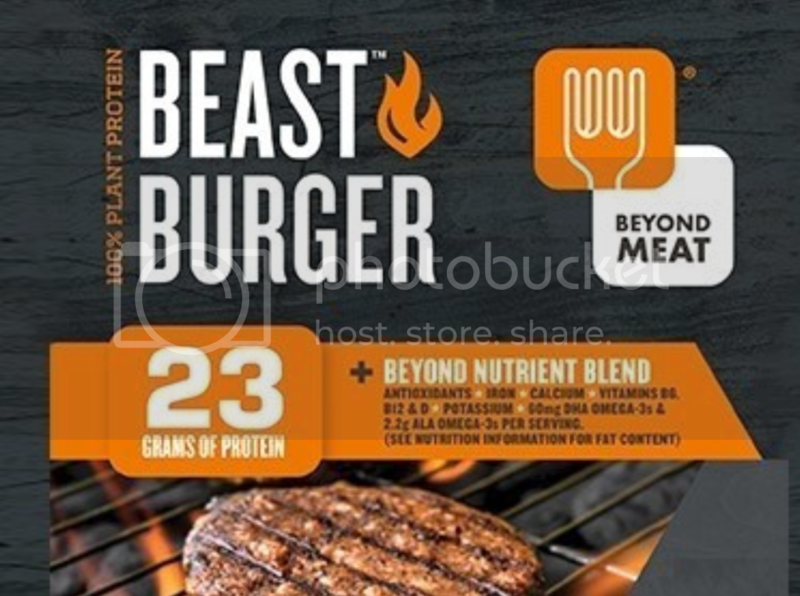 A BLEEDING VEGAN BURGER? SERIOUSLY?! Listen in as Jimmy and Jenna find some amazing people to comment on today's headlines, including the new changes coming to the food nutrition labels, experts recommending gastric bypass for treating Type 2 diabetes, why there's really nothing special about eating breakfast, a new billboard from PCRM discouraging egg consumption because of a so-called diabetes risk, a new meatless burger that includes fake blood made out of beets, why burgers are a good source of nutrition, and a new initiative in California creating the first farm-to-table community. Now it's time to pull up a chair, grab a cup of coffee, and let's talk!